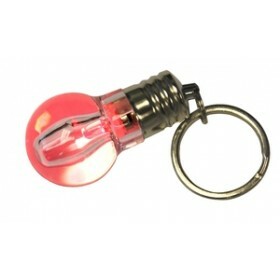 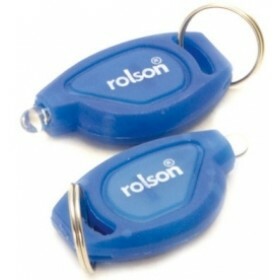 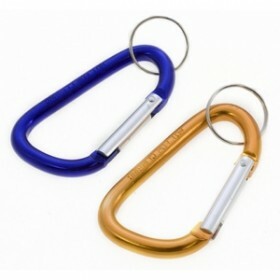 2pc LED Mini Aluminium Key Ring Torch. 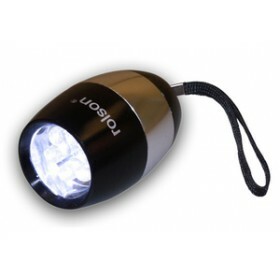 Ultra bright LED light with low power consumption. 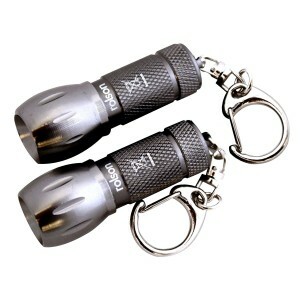 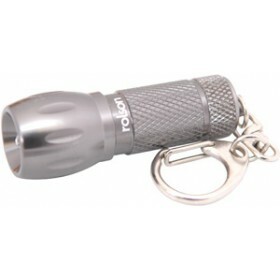 Each torch is supplied with 3pcs AG13 button cell batteries.